Green Fields offers the ideal setting for students to roam, explore and learn. 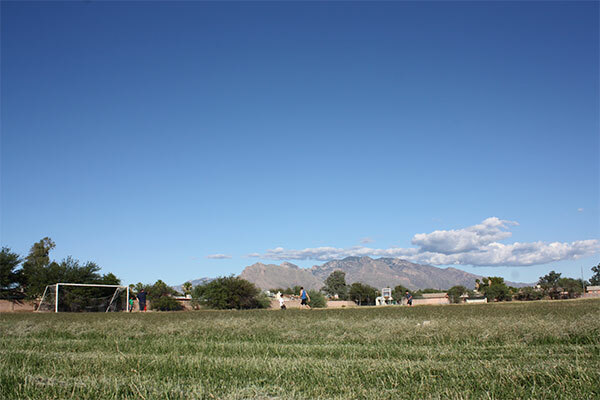 Surrounded by the Sonoran Desert in Northwest Tucson, Green Fields sits on 22 acres of lush green campus with mature, towering trees and historic and modern buildings. Students have the opportunity to enjoy the great outdoors as they make their way from class to class. 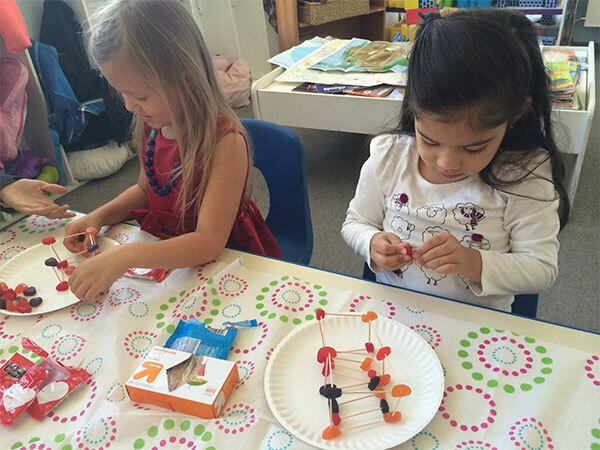 Green Fields School is a 501(c)3 Non-Profit Organization.